It must be a strange feeling to see your name on the label of a wine and know that in many respects, the “ownership” of that very name has almost passed to the nation as a whole as a cultural heritage icon. 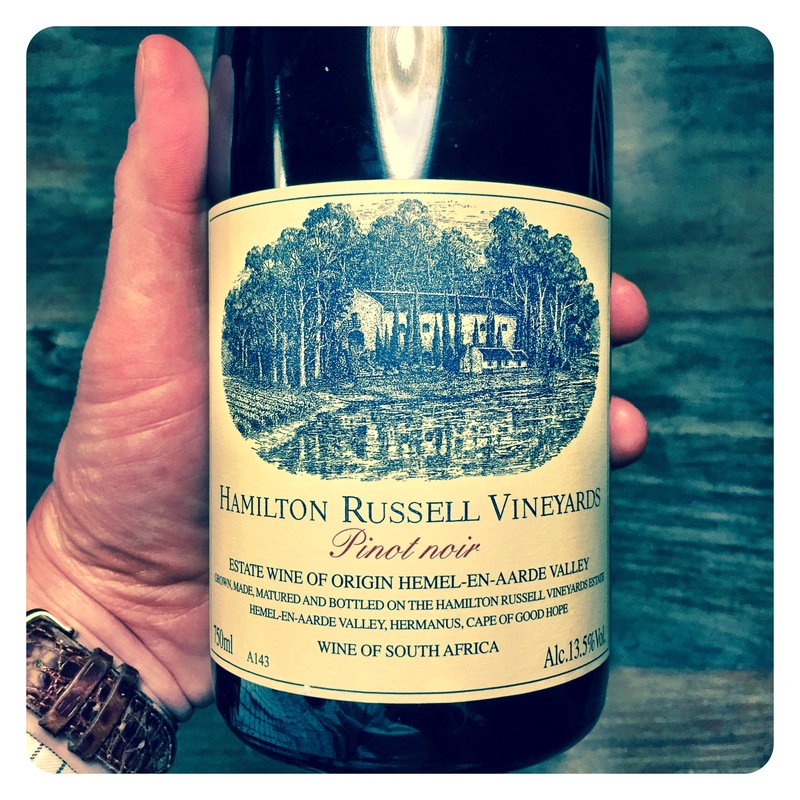 Hamilton Russell as a fine wine brand is so deeply integrated into the psyche of the South African nation it is almost impossible to imagine a local wine industry without it. 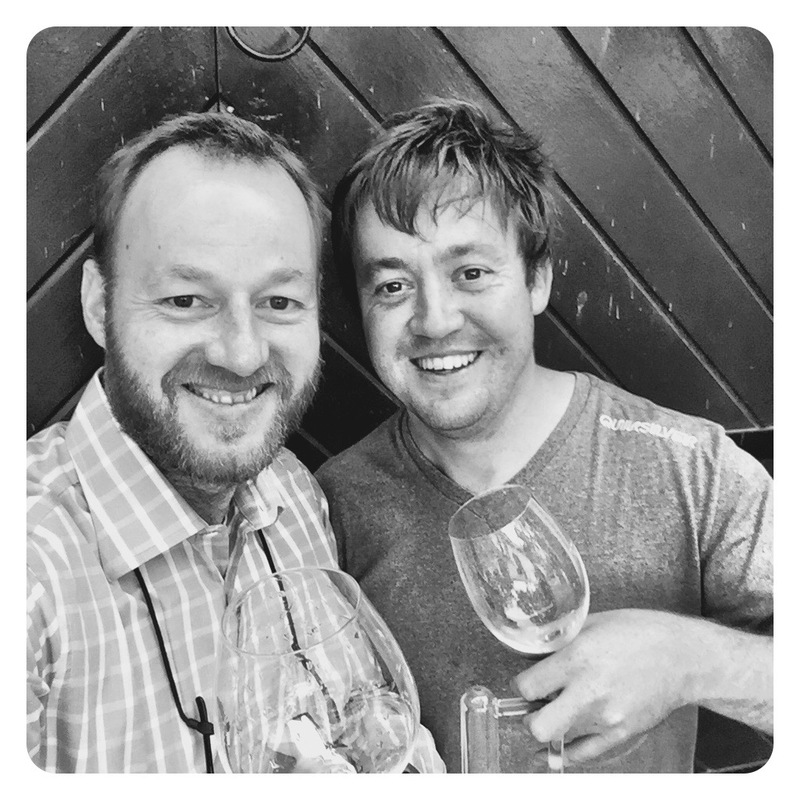 I, like almost every other South African wine trade professional, has grown up tasting, drinking and cellaring these wines for as long as I can remember. 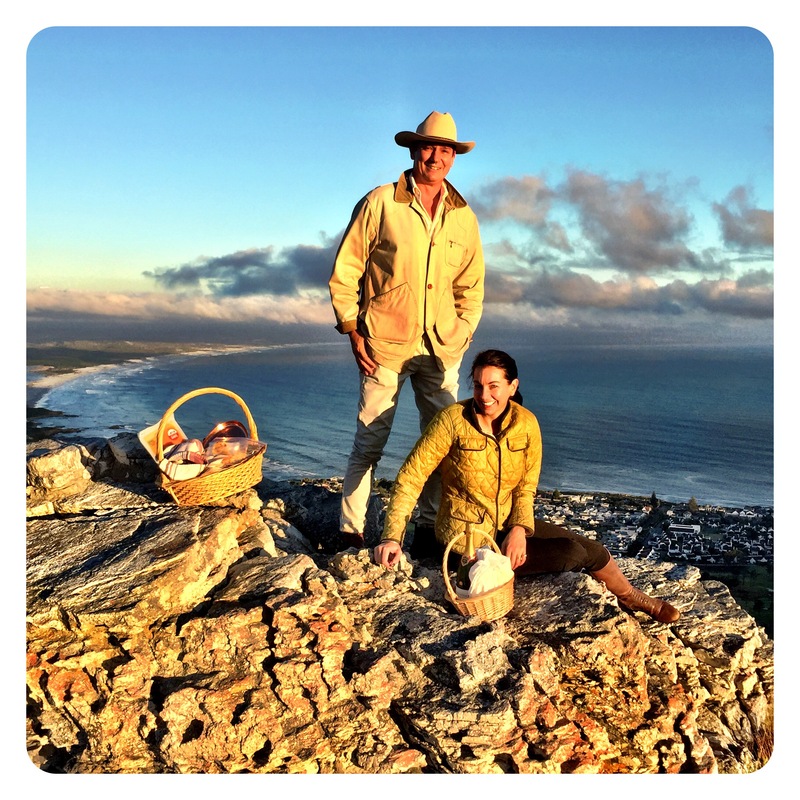 Visiting the Walker Bay estate above Hermanus to see Anthony and Olive is now more like a pilgrimage than a mere winery stop over. 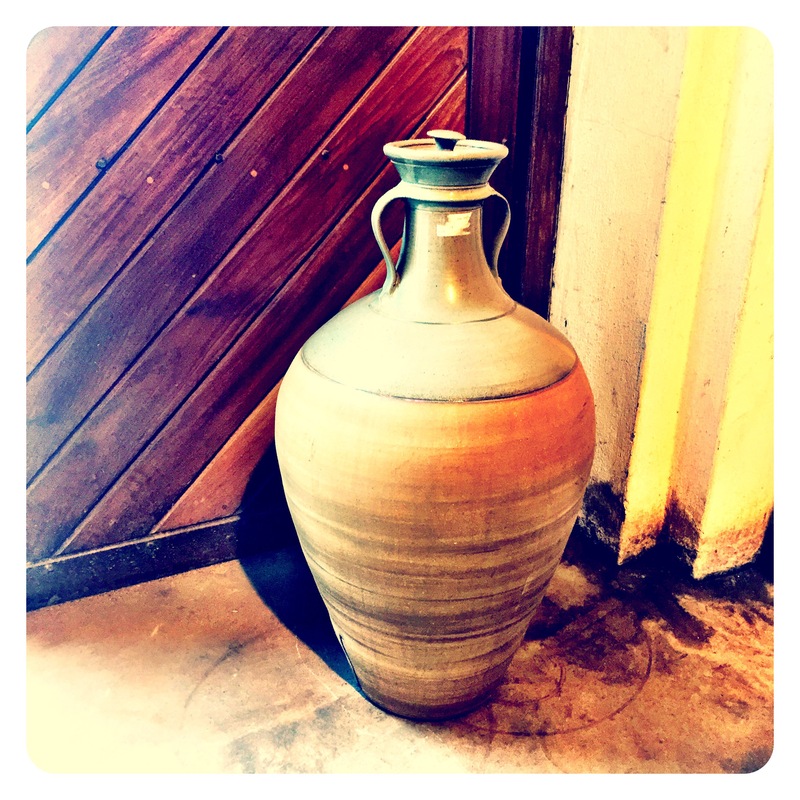 The wines are special, the personalities of the owners more so, and the beauty of the estate unsurpassed. 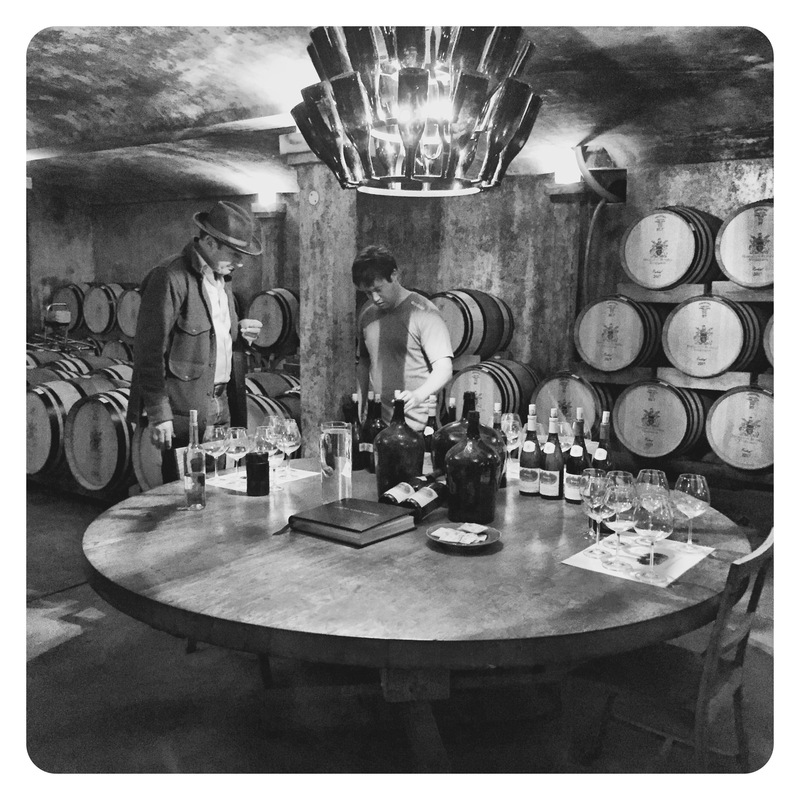 In March 2017 I paid another flying visit to taste the last of the lovely 2015s, the newly bottled 2016s, and a snapshot of barrels from the 2017 harvest. 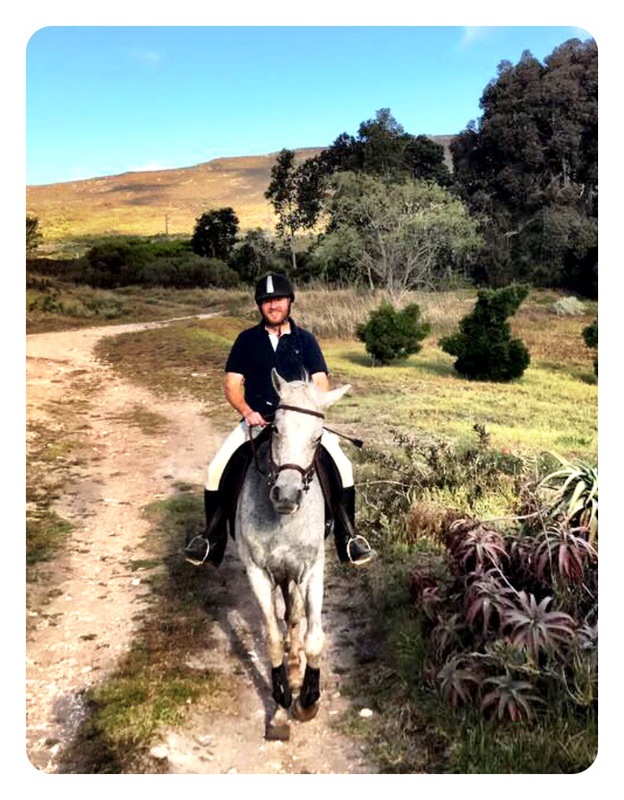 Within 30 minutes of arriving, knowing that I am a keen horse rider, Olive had me jodhpur’ed and booted up and on the back of Amstel, Anthony’s trusty steed, to do a quick hour long hack around the vineyards before obligatory sundowners of Bollinger Champagne, smoked salmon bellinis and Beluga caviar on the weathered sandstone cliffs overlooking Hermanus. 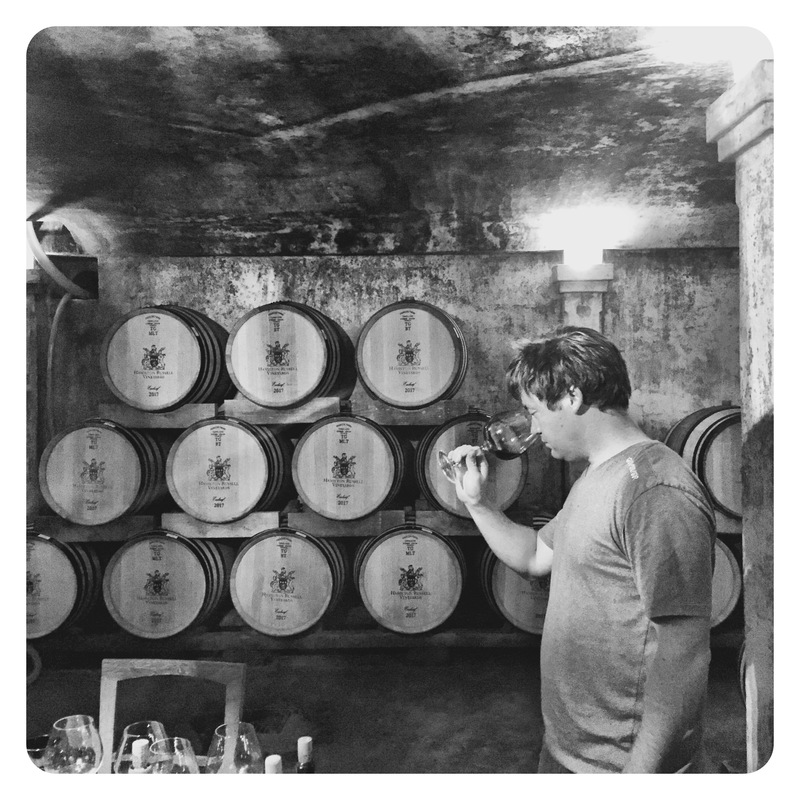 After a decade of heading up winemaking at HRV, in 2014 Hannes Storm decided to move on to his own Pinot Noir and Chardonnay projects and was replaced by Gottfried Mocke’s ex-assistant at Chamonix, Emul Ross. 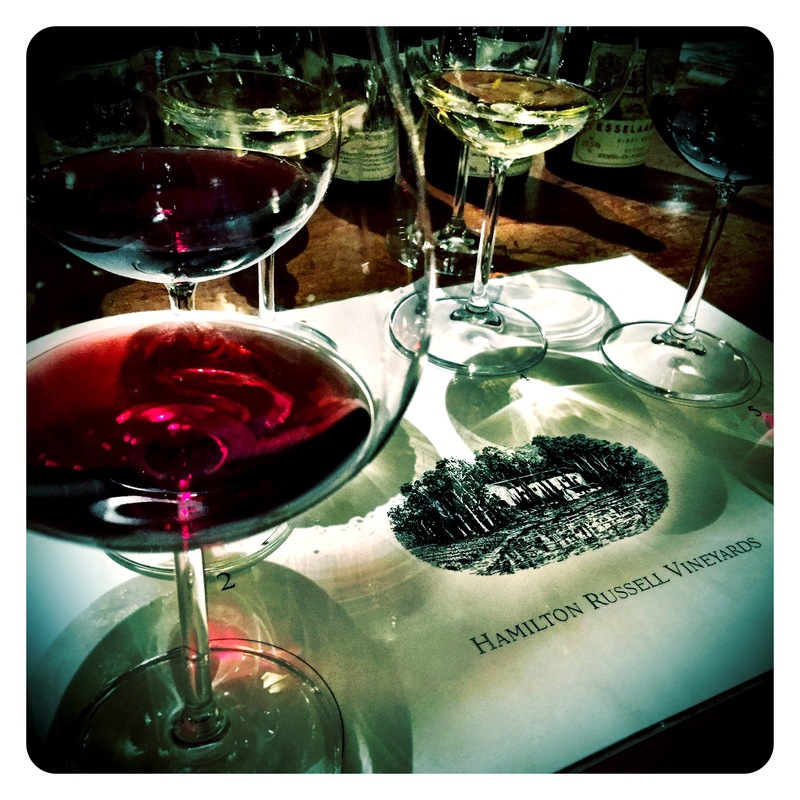 What a revelation this move has been and no one can deny the exciting new era of quality that Emul’s arrival has heralded, especially with regards to the HRV red wines. 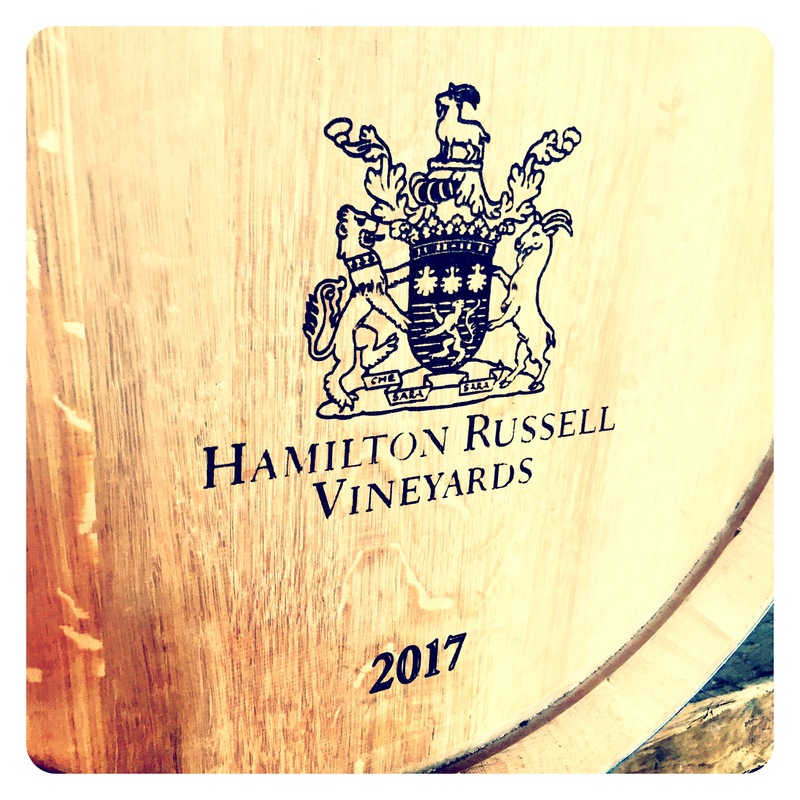 Hamilton Russell Pinot Noir 2016, Hemel-en-Aarde, Walker Bay, 13.5 Abv. With the 2016 vintage came the lower yields wrought by the third year of intense drought in the Western Cape. But the grapes that were harvested yielded pristine musts and fermentation and aging proceeded as normal with the use of 5% whole bunch. The wine is very rich and intense on the nose, brimming with dried rose petals, lavender, cherry blossom and dried thyme and oregano herbs. The palate is super concentrated with sweet black cherry, graphite spice and grey slatey gravelly minerality. While this wine has more concentration than previous vintages, it also has restraint and dusty structured tannins that add a beautiful frame from which to hang the complex fruit adornments. 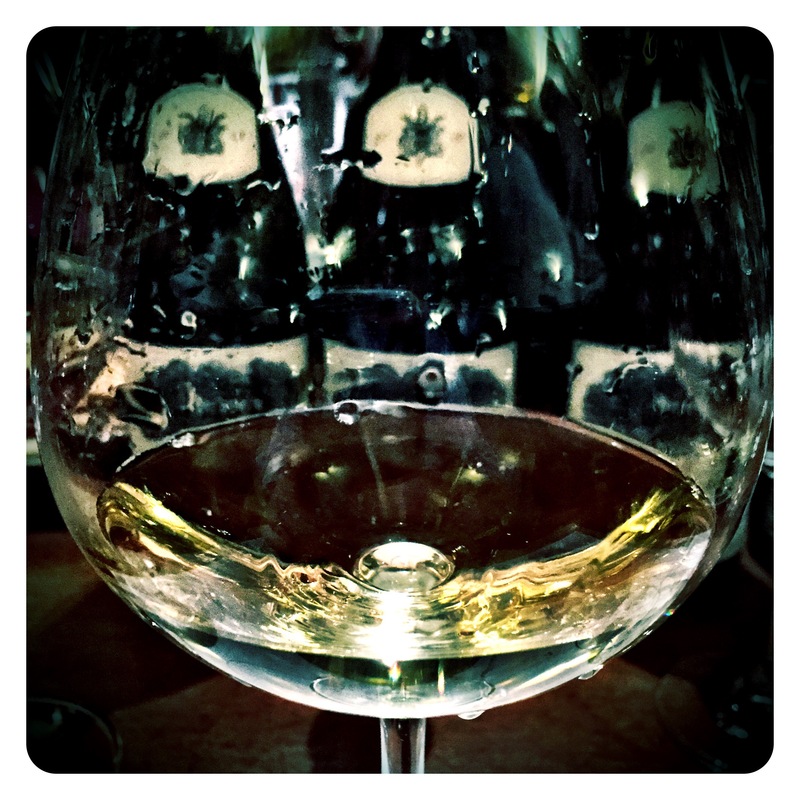 There is a real gravitas, complexity and textured layers to this very ‘grown up’ wine. The finish is long and precise and just when you think the last word will be left on a mineral note, a burst of pithy juicy stony red cherry fruit kicks in to tantalise the palate. This is a great effort from winemaker Emul Ross and a killer wine that should age gracefully for 15+ years. 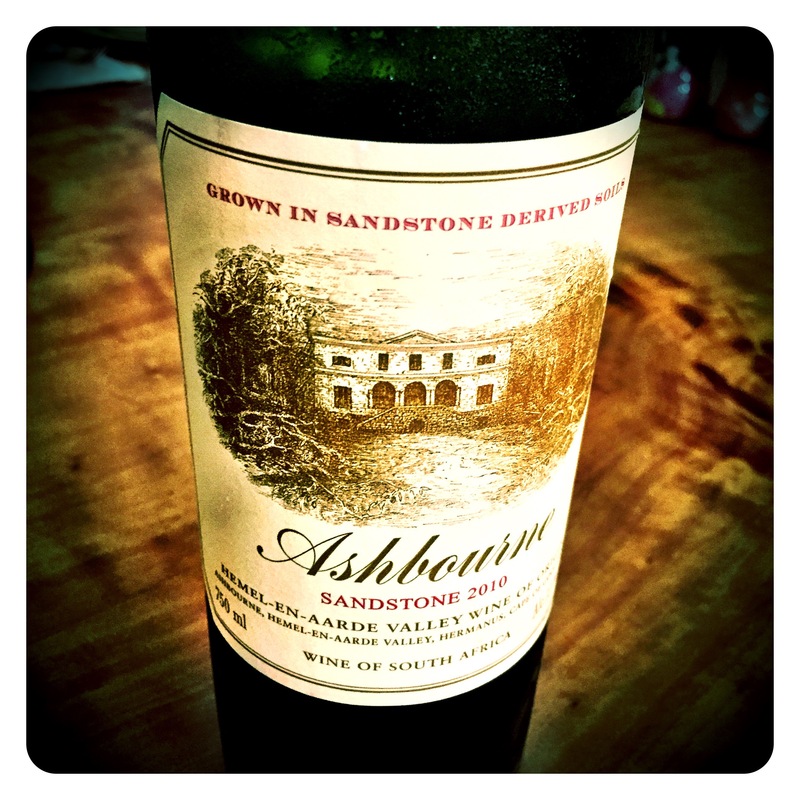 Ashbourne Pinotage 2015, Hemel-en-Aarde Valley, Walker Bay, 14.1 Abv. 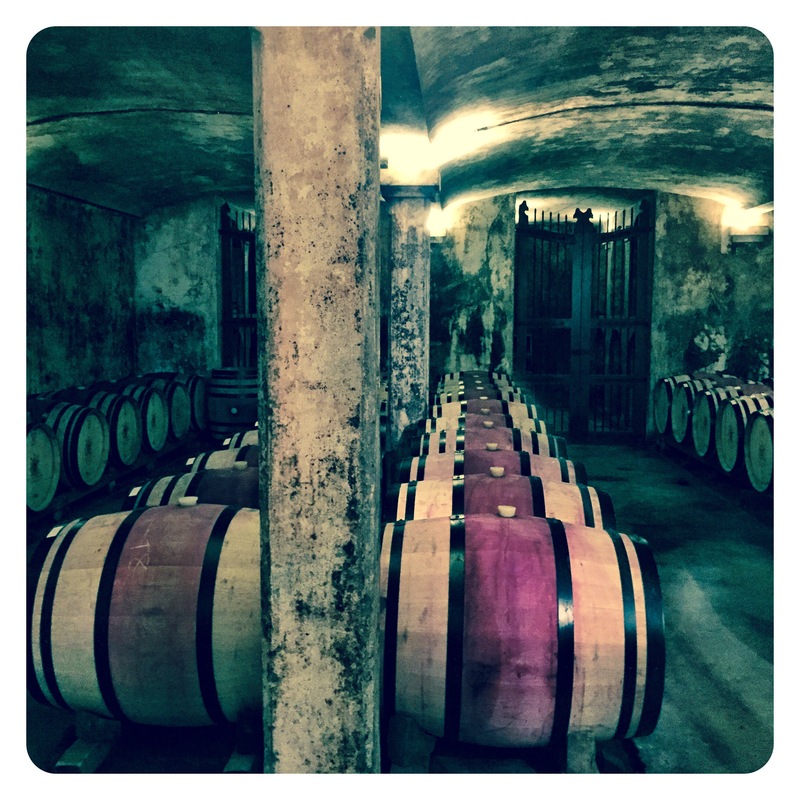 There are a growing number of varietal Pinotage wines that are starting to turn heads. This is certainly one of them. 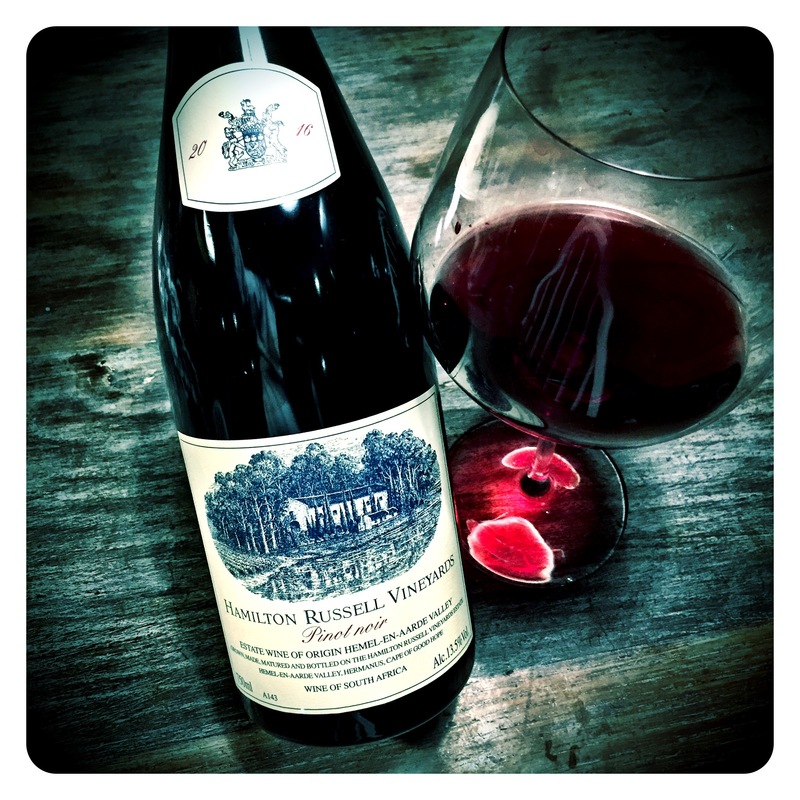 With its roots and pedigree lying in a Pinot Noir psyche, this 14.1 Abv. expression is packed full of sweet dark black fruits and has multiple layers of complex licorice, sweet oak spice and star anise. This 21 year old vineyard was recently replanted but was the first Pinotage vineyard to be planted in the Hemel-en-Aarde Valley. 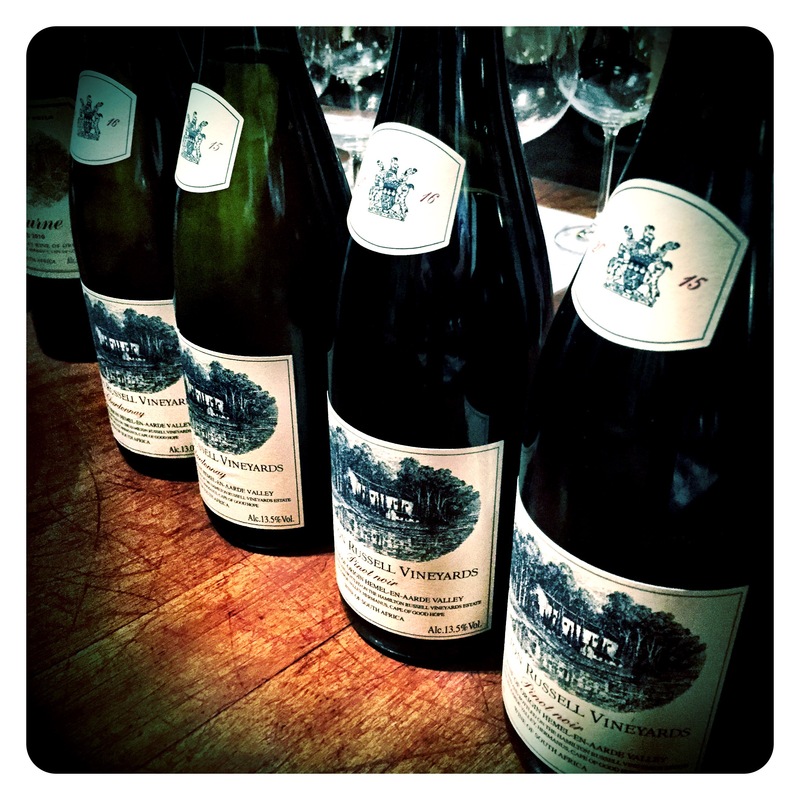 There is real opulence interwoven with graphite, gravelly minerality on a palate that finishes with dry grippy tannins. This is a very impressive expression of Pinotage and takes the grape to a new level of quality. You must go visit Sumaridge Estates !! When are you back ? Must get together . Is there going to be a jump from 2010 to 2015 with regards to the Sandstone, Greg? It would be a pity, as these mature with real benefit. 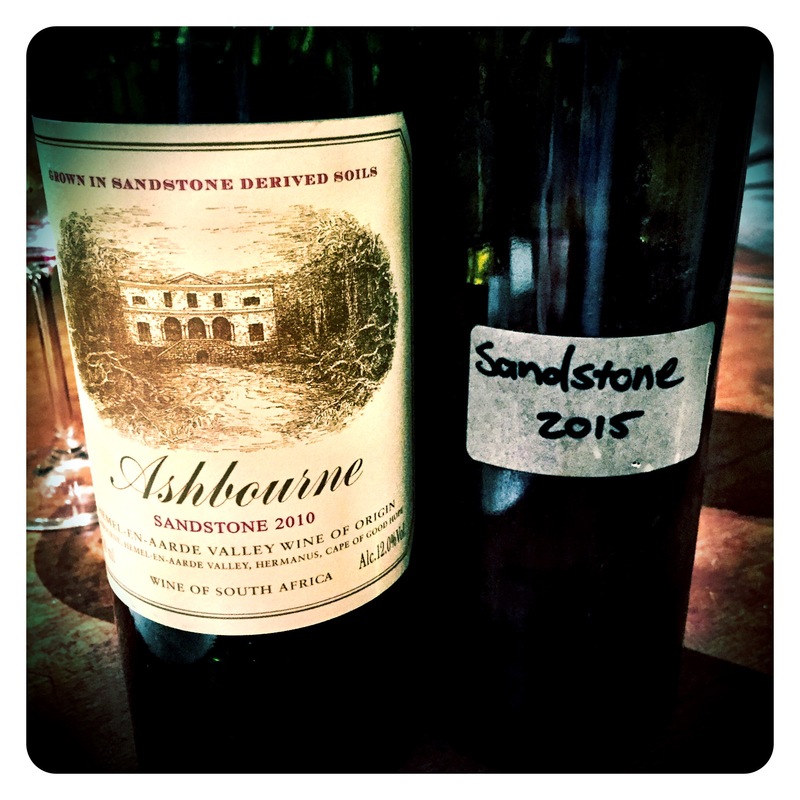 The 2015 has not been released yet but it’s an epic wine. Can’t wait for Anthony to release it! I believe there are a few vintage gaps.